Hours vary at times, please call to confirm we are open. In the event of bad weather or slow days, we may close early. Rods, Reels, Clothing, Gear and Accessories from the Leading Brands! 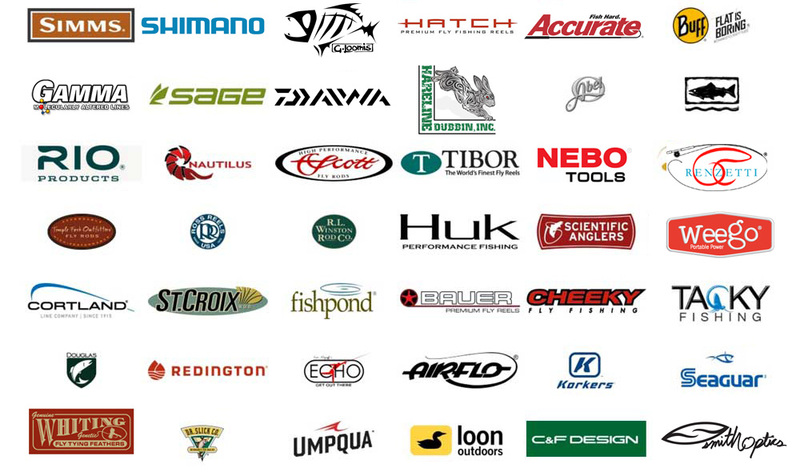 Experts in FLY and CONVENTIONAL Fishing Items, and Now Carrying Spinning, Casting, Surf and Boat Rods! Call us to order any fishing item. We are rebuilding our website, but can take your orders by phone or at our EBAY STORE and fill virtually any special order for fishing rods, reels and accessories!